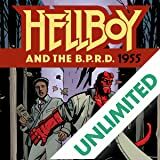 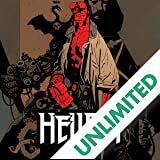 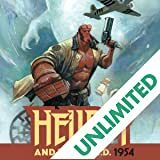 In 1956, Hellboy caravans across Mexico—vampire hunting with luchadores, finding the Aztec gods, fighting evil turkeys and Frankenstein’s monster, and drinking way too much tequila, in the strangest collection of his adventures yet. 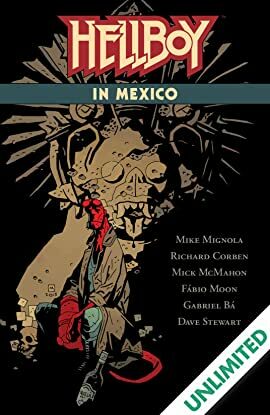 Collects “Hellboy versus the Aztec Mummy,” “Hellboy Gets Married,” and “The Coffin Man 2: The Rematch” from Dark Horse Presents, “The Coffin Man” from Hellboy 20th Anniversary Sampler, Hellboy in Mexico, and Hellboy: House of the Living Dead. 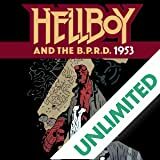 A missing group of teens in Oregon's backwoods leads Hellboy to confront a cryptozoological horror with origins similar to his own! 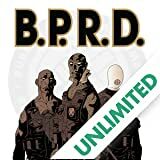 *Thief of Thieves artist Shawn Martinbrough!